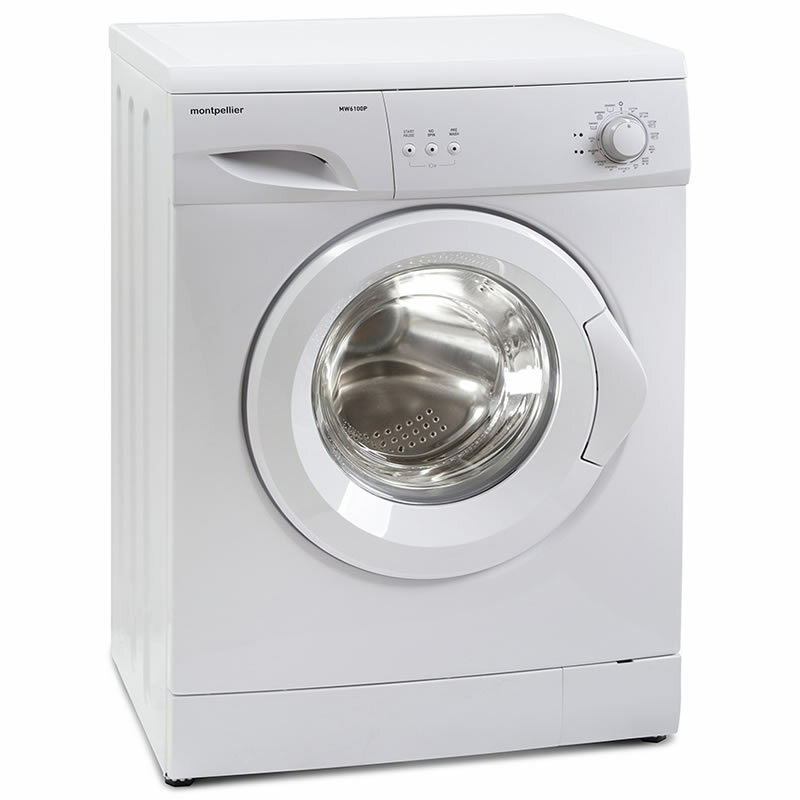 ""The MW5100P washing machine offers all the functionality you could want in a washing machine. 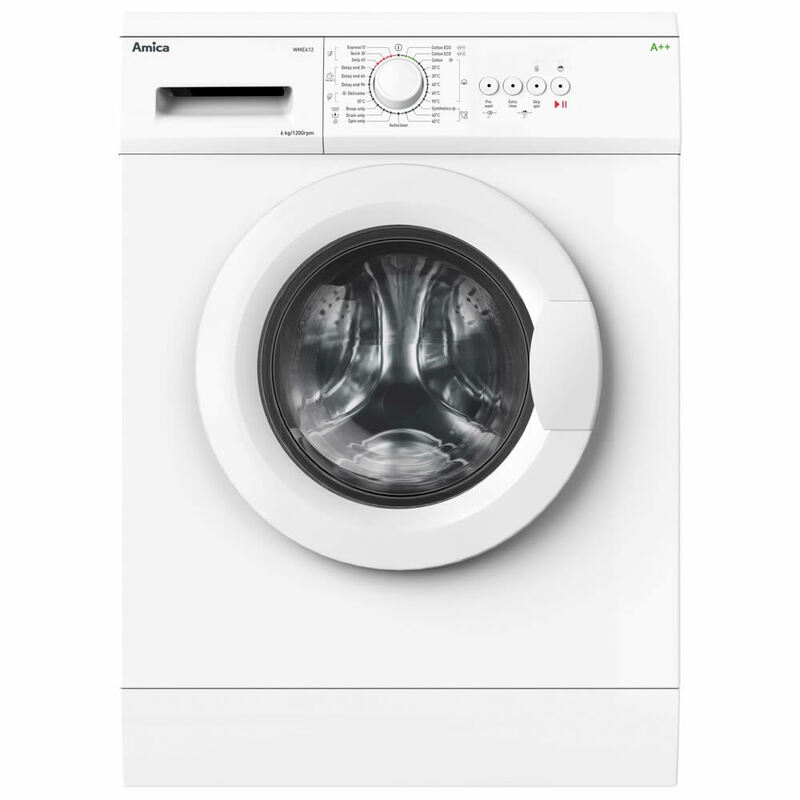 With a 5kg wash load, 1000rpm spin and an A+ energy efficiency it&rsquo;s perfect in form and function. The 15 programs, including a 30 min quick wash, and progress indicator mean that you will always know exactly which part of the wash phase the machine is in and won&rsquo;t need to hang around. "" ""If you have a smaller household of 1-3 people, the MW5101K will be the ideal choice for effortless cleaning performance. With 15 programmes and a handy 15 minute rapid wash function, the MW5101K has every programme you need and none you don't. Simple and easy in its functions, it's designed to make your life easier so that you can simply set, and forget. 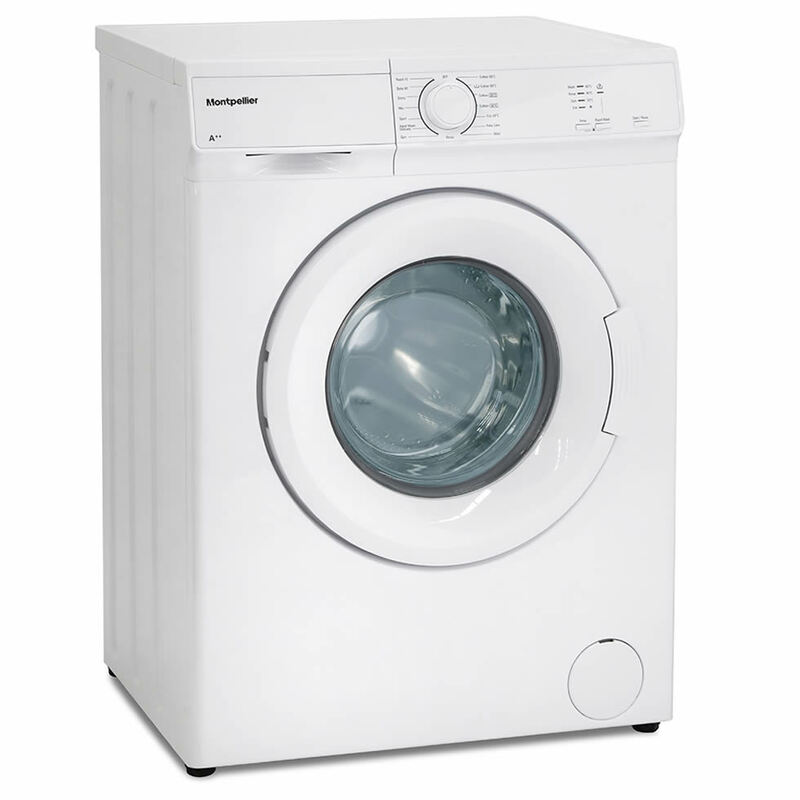 The MW5101K with its 5kg wash load, 1000rpm spin and 15 programmes is perfect in form and function. "" ""If you have a smaller household of 1-3 people, the MW5101S will be the ideal choice for effortless cleaning performance. With 15 programmes and a handy 15 minute rapid wash function, the MW5101K has every programme you need and none you don't. Simple and easy in its functions, it's designed to make your life easier so that you can simply set, and forget. 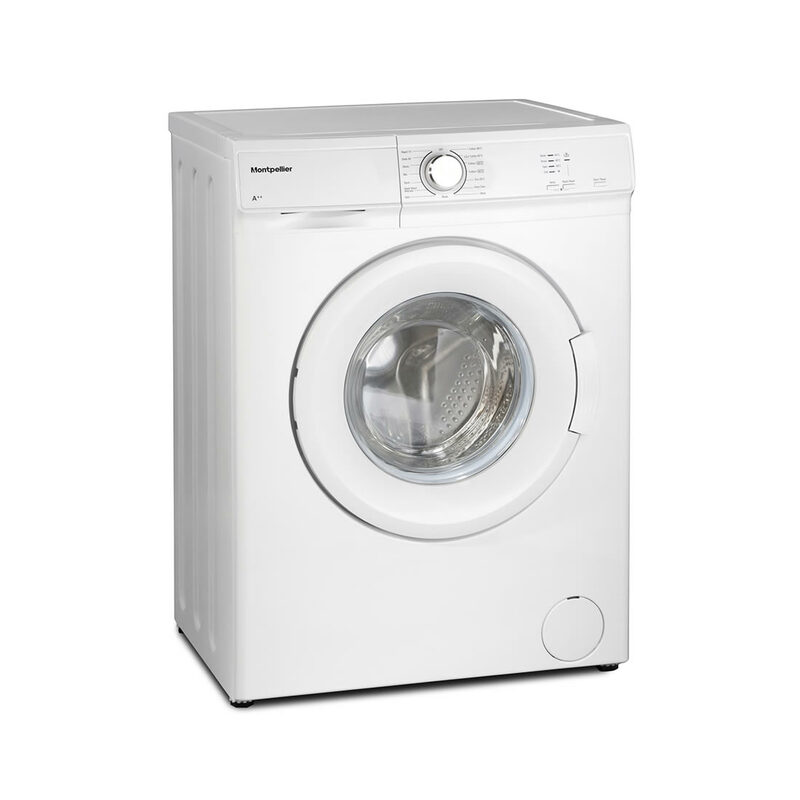 The MW5101S with its 5kg wash load, 1000rpm spin and 15 programmes is perfect in form and function. "" ""If you have a smaller household of 1-3 people, the MW5101P will be the ideal choice for effortless cleaning performance. With 15 programmes and a handy 15 minute rapid wash function, the MW5101K has every programme you need and none you don't. Simple and easy in its functions, it's designed to make your life easier so that you can simply set, and forget. 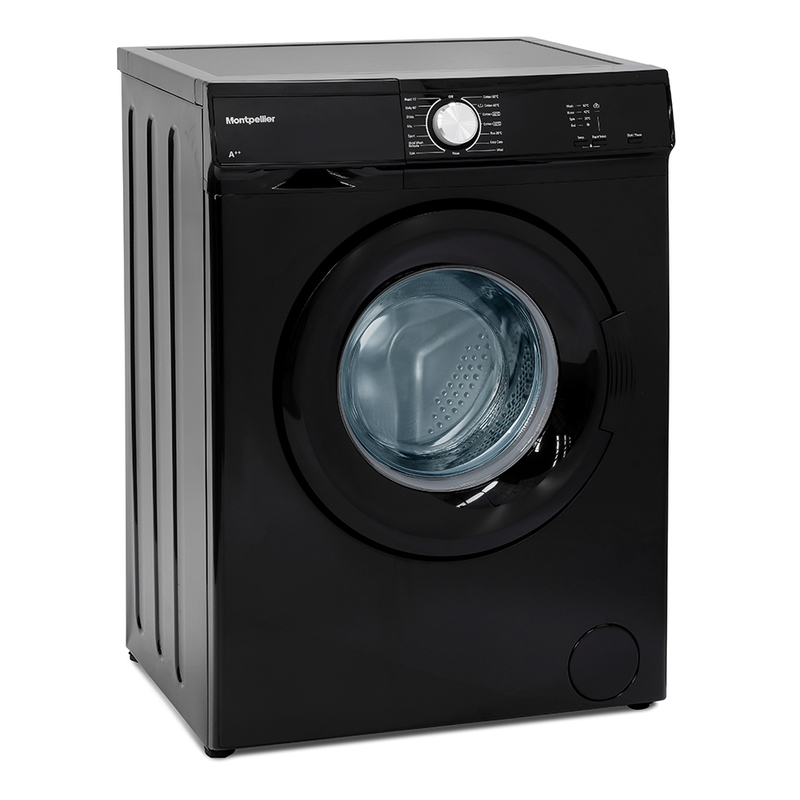 The MW5101P with its 5kg wash load, 1000rpm spin and 15 programmes is perfect in form and function. "" ""If you want your laundry done in 30 minutes simply choose quick wash press start and the machine does the rest. 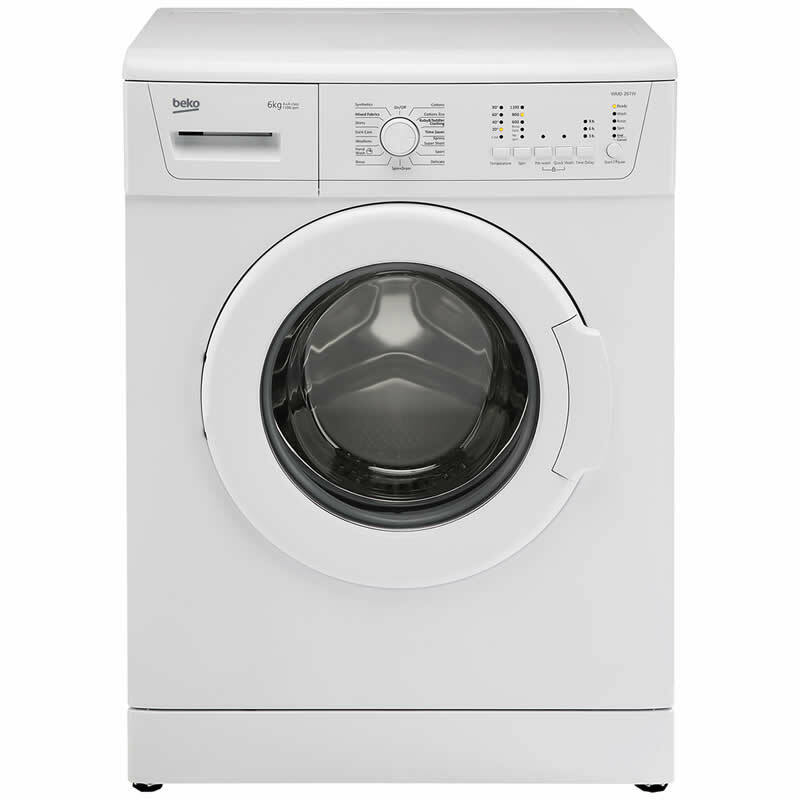 The MW6100P with it&rsquo;s 6kg wash load, 1000rpm spin an A+ energy efficiency and an A wash efficiency it&rsquo;s perfect in form and function. "" ""If you have a smaller household of 1-3 people, the MW6001P will be the ideal choice for effortless cleaning performance. 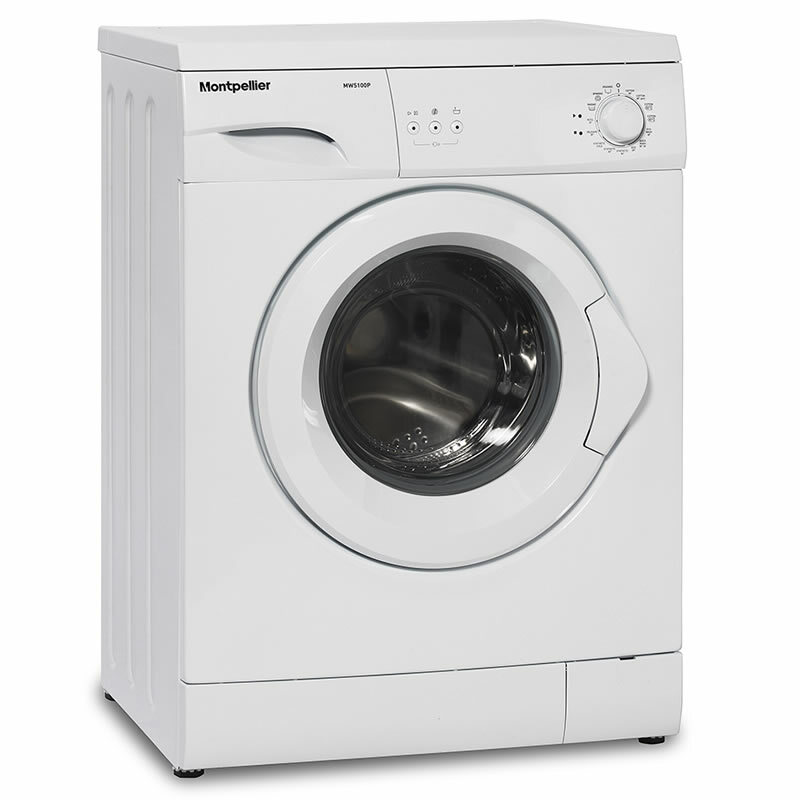 With 15 programmes and a handy 15 minute rapid wash function, the MW6001P has every programme you need and none you don't. Simple and easy in its functions, it's designed to make your life easier so that you can simply set, and forget. 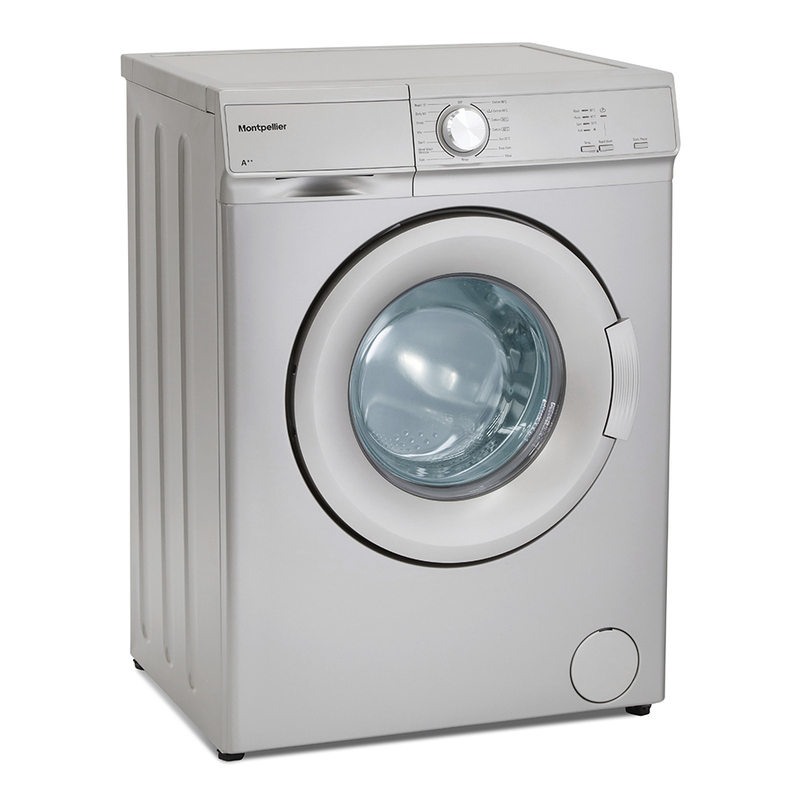 The MW6001P with its 6kg wash load, 1000rpm spin and 15 programmes is perfect in form and function. "" 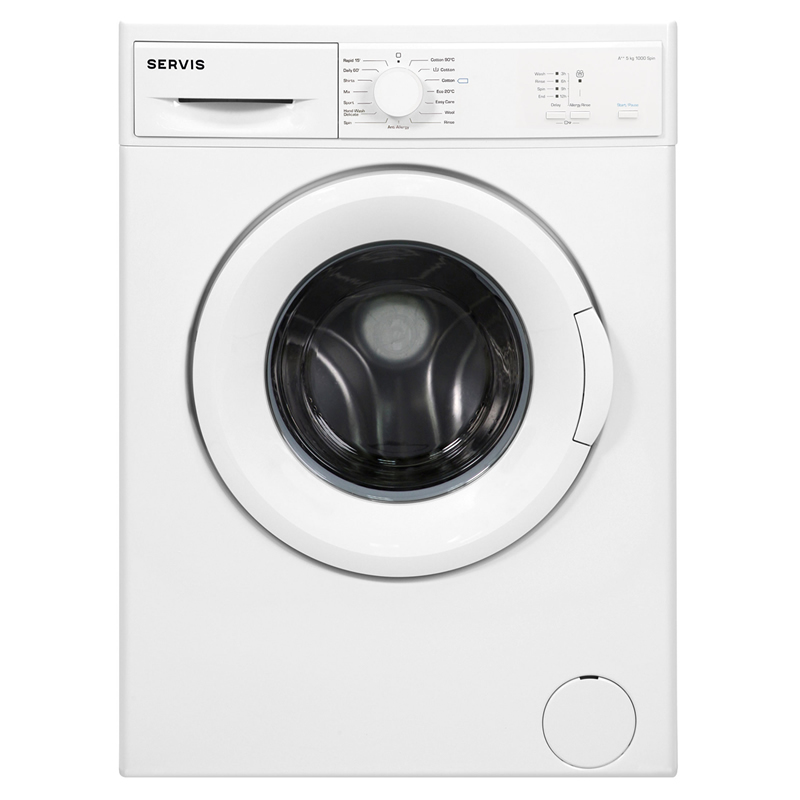 ""This stylish white washing machine from Servis represents great performance at an affordable price. Fifteen wash programmes including the half load feature which means you can save on energy and water. Fifteen minute quick wash for lightly soiled clothes requiring a quick freshen up. programmes include a practical sixty minute 60 degree wash for soiled clothes. "" ""This washing machine can wash a full 6kg load in just 28 minutes, speeding up your everyday wash. With LED progress indicator lights and a slim depth of 45cm, this model is both easy to use and install. You don't need to wait hours for your washing machine to finish its cycle thanks to our Daily Quick programme. You'll be able to wash a full load of laundry in just 28 minutes - saving you time and money. Great for smaller families, this 6kg capacity washing machine can wash up to 30 shirts in one cycle, saving you time and money. Perfect for delicate fabrics, including hand-wash only items, this setting will move your clothes gently through the cycle to provide them with better care. "" ""The MTL6120W Is A 6kg top loading washing with 15 programmes including a 30 minute wash so you can have your washing done in no time. With only a 40cm width it can fit in where space is tight and it offers an A+ energy rating, making it perfect in form and function. "" 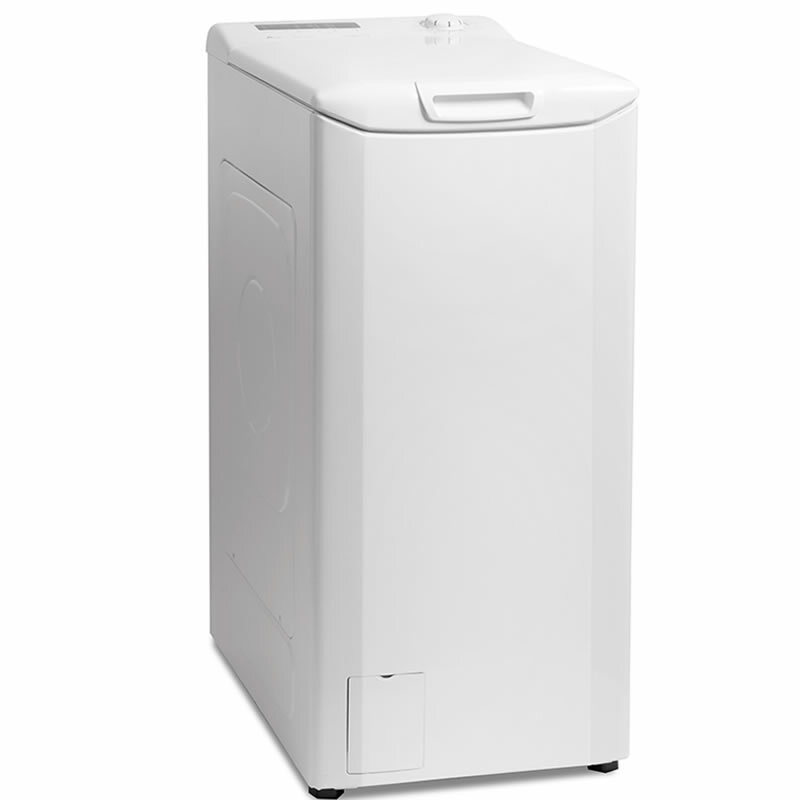 ""The WME612 is a freestanding washing machine with a 6kg wash load capacity. It comes with a 1200rpm spin speed, 23 programmes including express 15, cotton eco and drum clean programmes. As well as all of these programmes the WME612 also comes with an A++ energy rating to keep bills as low as possible. ""